This beautiful Alpine crochet stitch gives a beautiful diamond-like texture to any crochet projects. It also works really fast. This wonderful pattern is easy to memorize and looks beautiful on both sides. 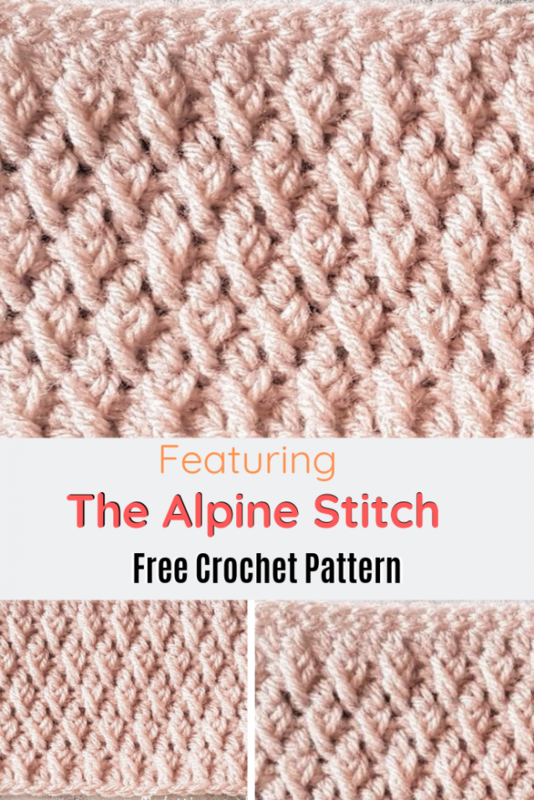 The Crochet Alpine Stitch is an absolutely beautiful stitch, is rich and elegant and works very well for cardigans, sweaters, baby blankets, home decor, fall or winter crochet projects. Watch the video tutorial below, courtesy of Crafting Happiness and learn this solid, textured, versatile and so great looking crochet stitch. 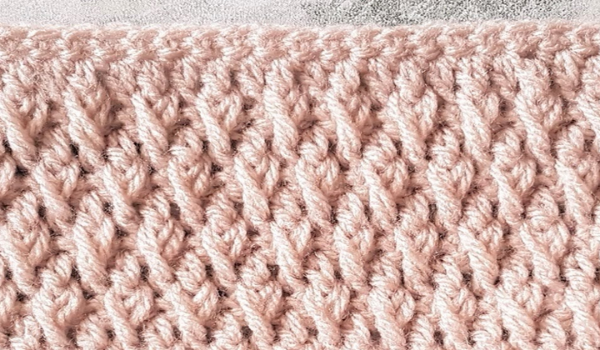 Get the pattern: The Alpine Crochet Stitch Free Pattern.